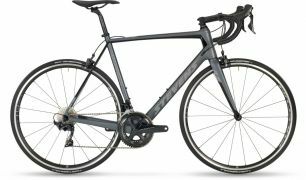 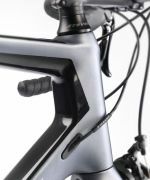 The gears chosen for the full Ultegra groupset with semi-compact 52/36 cranks and a cassette including a 32-teeth cog offer a wide range of use - and add to the bike’s sporty character. 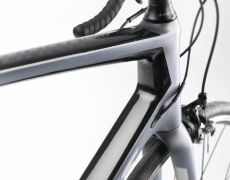 Just like the seating position: “The rider sits more compact, yet with a bigger saddle-bar drop for optimized aerodynamics. 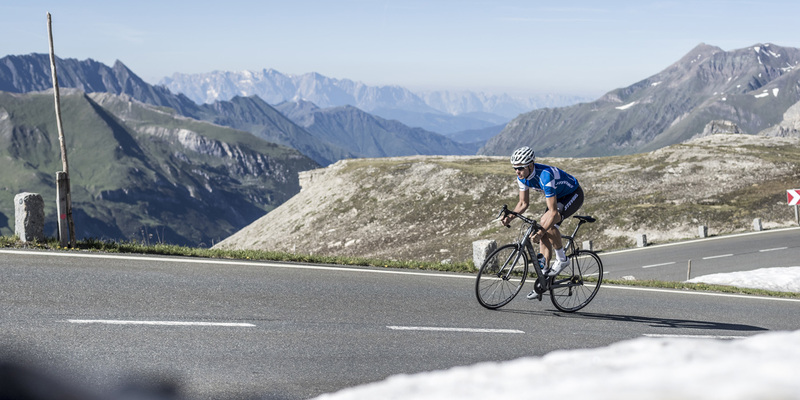 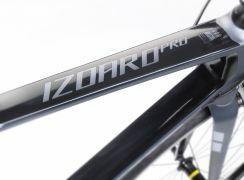 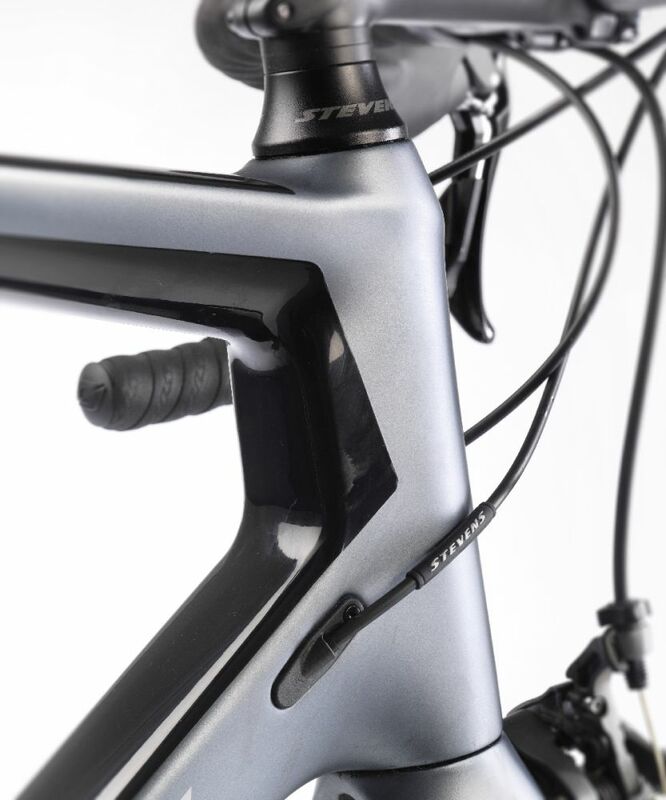 This makes the Izoard Pro popular among competitive riders. 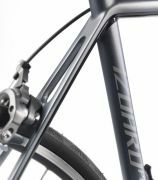 In the test categories frame weight, total weight, wheels, specs, acceleration and climbing the Izoard Pro gets the best or some of the best grades –summed up this is good for the test win.